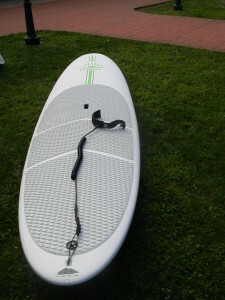 Foxburg Tours & Rentals Announce Paddleboards! - Go Foxburg! 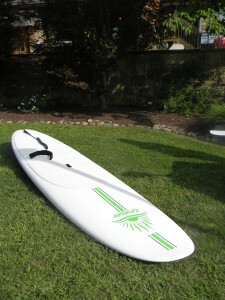 Foxburg Tours & Rentals Announce Paddleboards! Kurt Crosbie has another thing to add to his list of things to do in Foxburg; Paddleboarding. For those of you who aren’t aware of what Paddleboarding is, it’s a surface water sport where participants stand or sit on the paddle board and paddle. This is more well known in California or places with Lake and Oceans, Rivers are very unheard of.. UNTIL NOW. To find out information on paddleboarding itself, click here. To go to Kurt’s website and get information on renting a Paddleboard, click here.